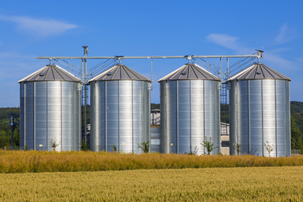 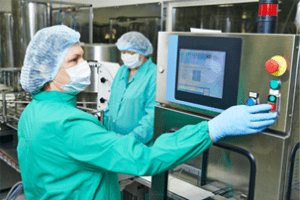 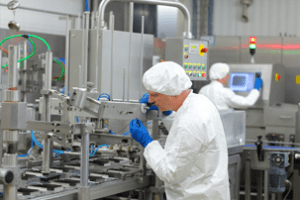 ECC has developed superior controls to handle process control, batching, motion and inspection, and networking for food service and food manufacturers. 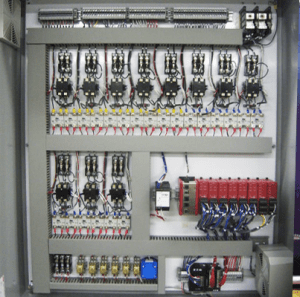 Our panels are customized to the customer’s specific needs in their food manufacturing facility and are installed by are experts on site so that it works exactly as needed, with a minimal amount of downtime. 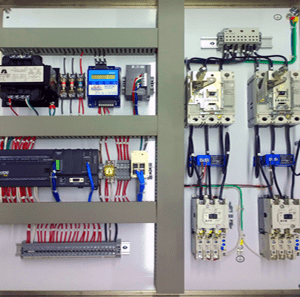 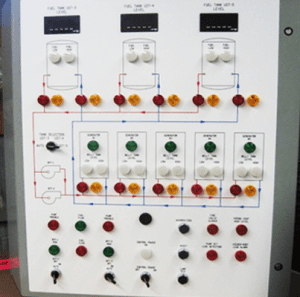 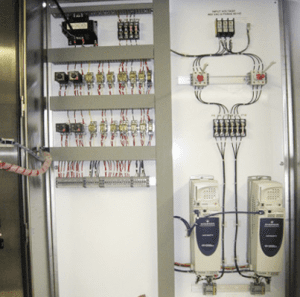 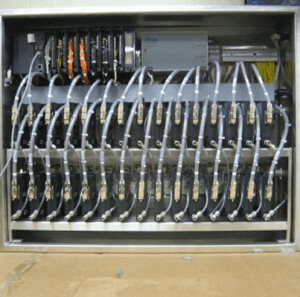 Our engineers and technicians are well trained to design and install food service controls, which allows us to develop systems that help your facility operate in optimal conditions.